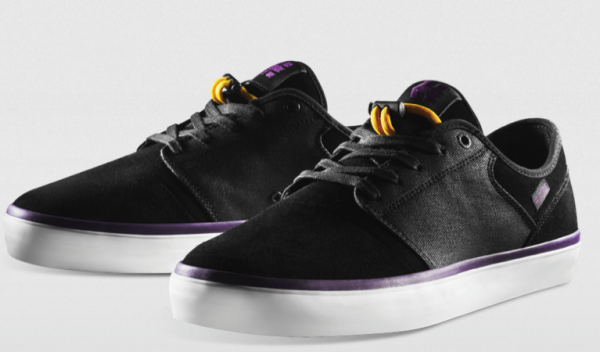 Today etnies launched its new website at etnies.com with a nice little edit of Tyler Bledsoe skating in his latest pro model shoes, the Bledsoe Low. The new etnies site has a new look and mobile capabilities. You can view rider video edits, product features and everything else from your iPhone, iPad or other smart phone device.